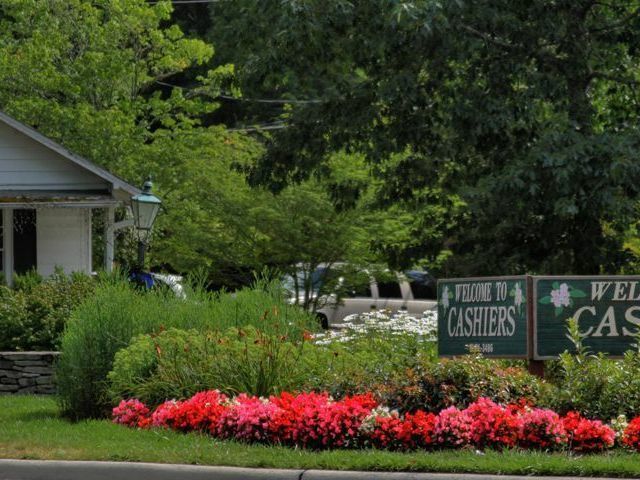 Highlands Falls Country Club is a lovely gated community in Highlands North Carolina. 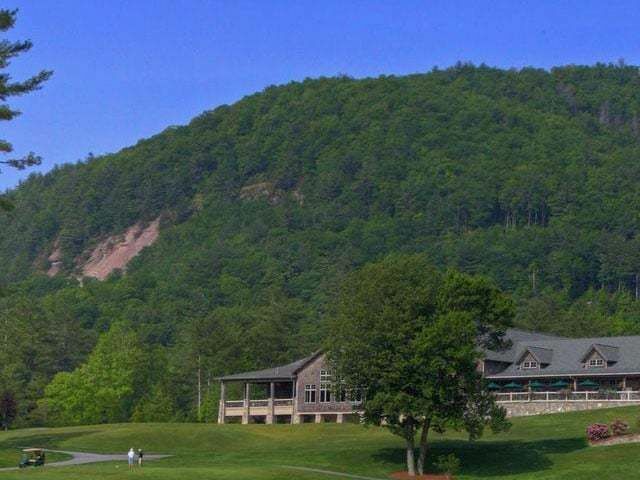 Bordered by the Nantahala National Forest, the Highlands Falls Country Club is in a magical setting that offers not only fantastic golf but amazing recreational opportunities. The community has a variety of home options, from cluster homes and condominiums to elegant custom built homes. One of the hottest buys currently available is a Highlands Falls cottage located at 1100 Claire Lane. 1100 Claire Lane is a 3 bedroom 2 ½ bathroom cottage with impeccable details that include a beamed ceiling, a stone fireplace, hardwood floors, all-new appliances and new cabinetry. Priced at $499,000 this home is a must-see. 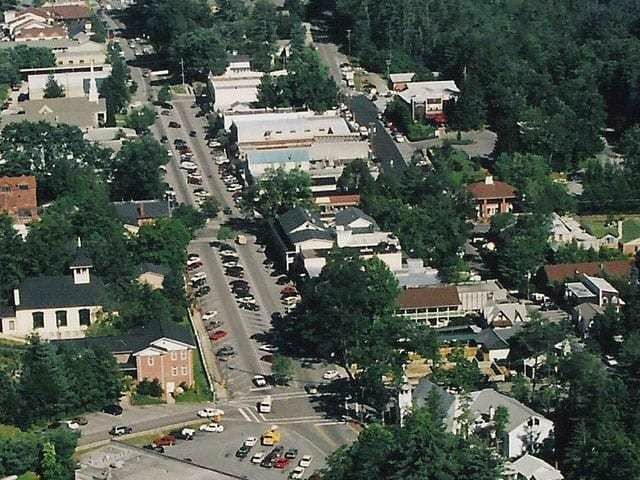 Highlands NC has many wonderful homes for sale that run the gamut in terms of price. 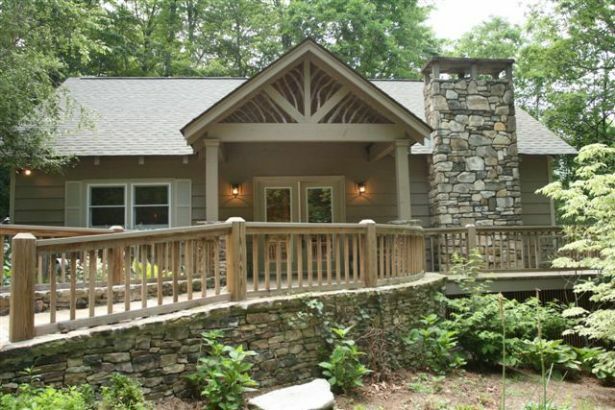 If you are looking for a luxury estate it is here but if you want to live in luxury in Highlands NC and not pay a luxury price then this adorable Highlands Falls cottage is what you have been looking for. 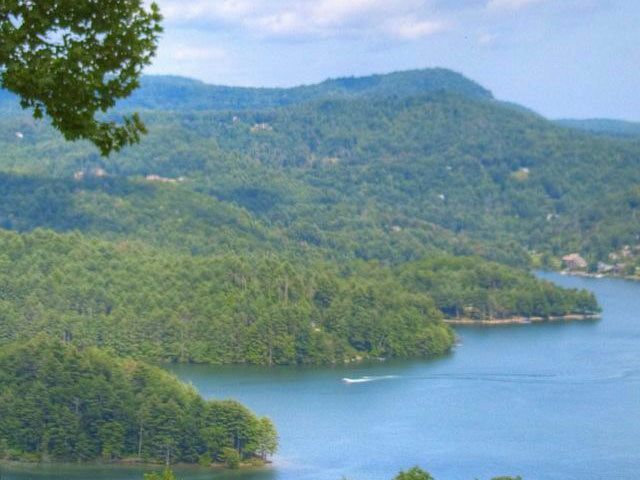 Contact us today to look at this home or any other Highlands NC real estate.